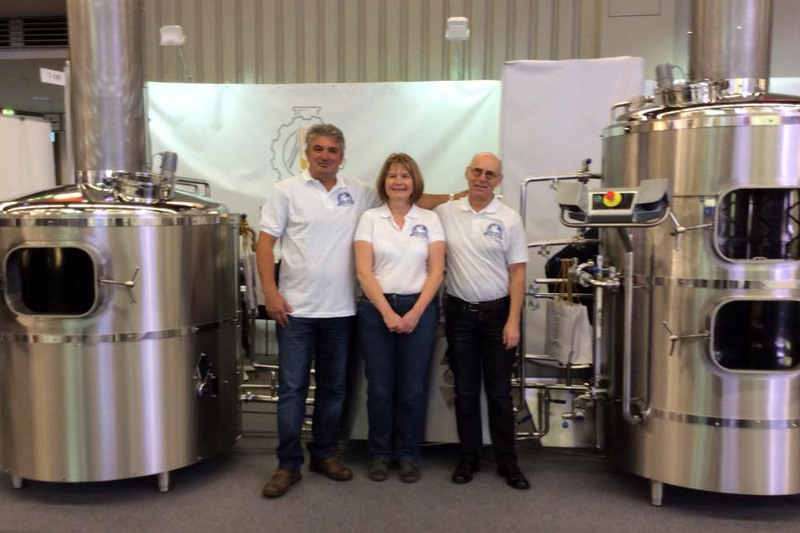 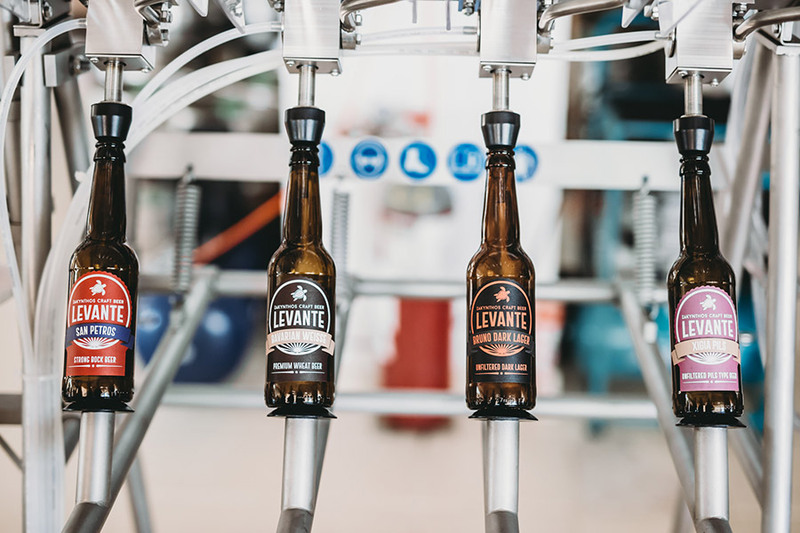 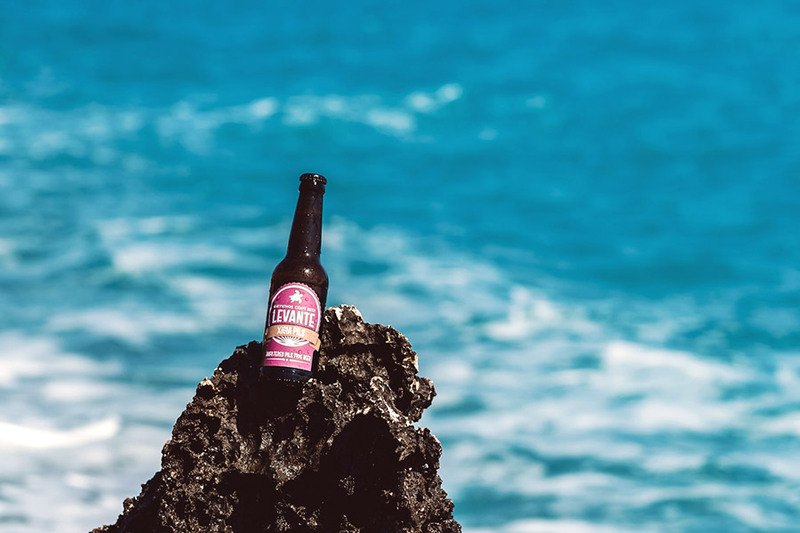 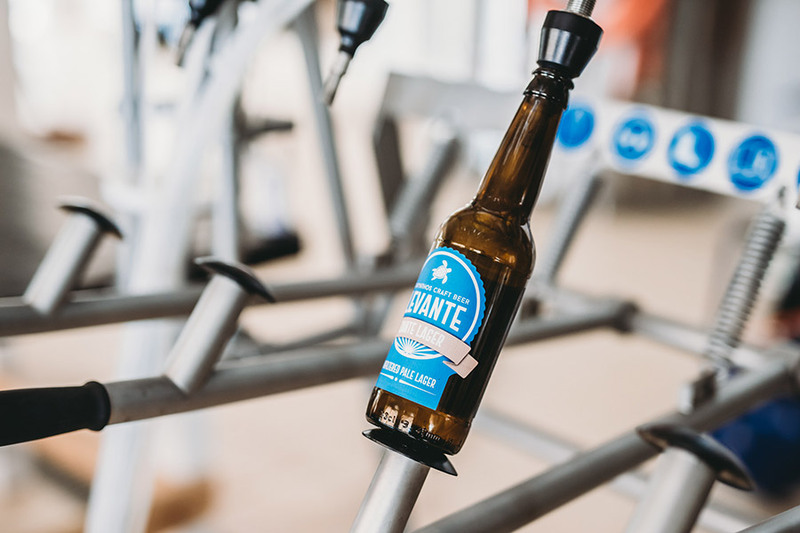 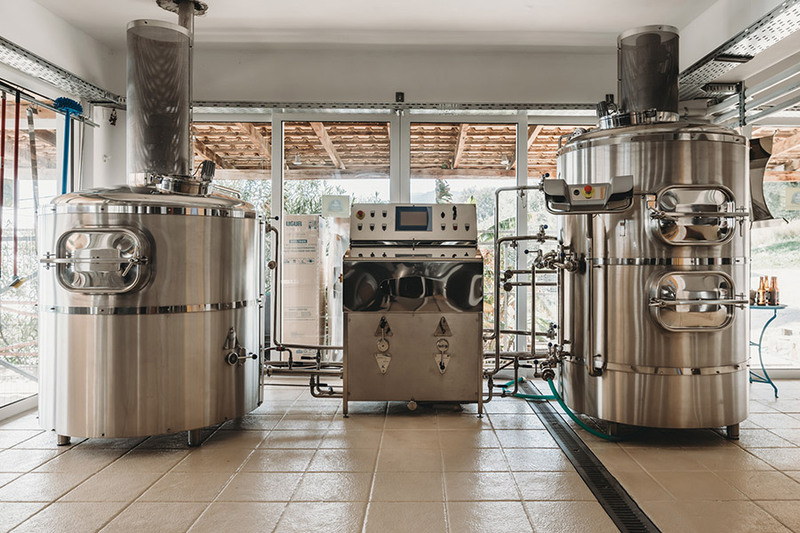 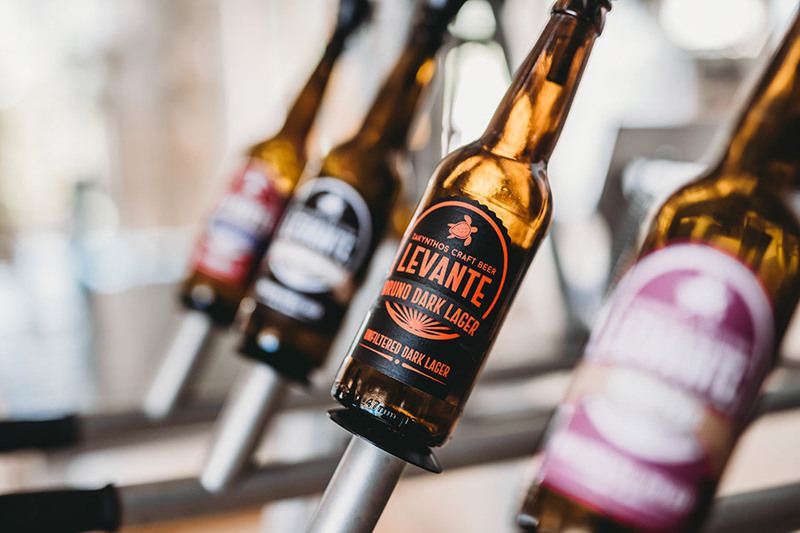 After years of thought, search and love for beer, Tasos, Steven and Marion created LEVANTE beer in Zakynthos. 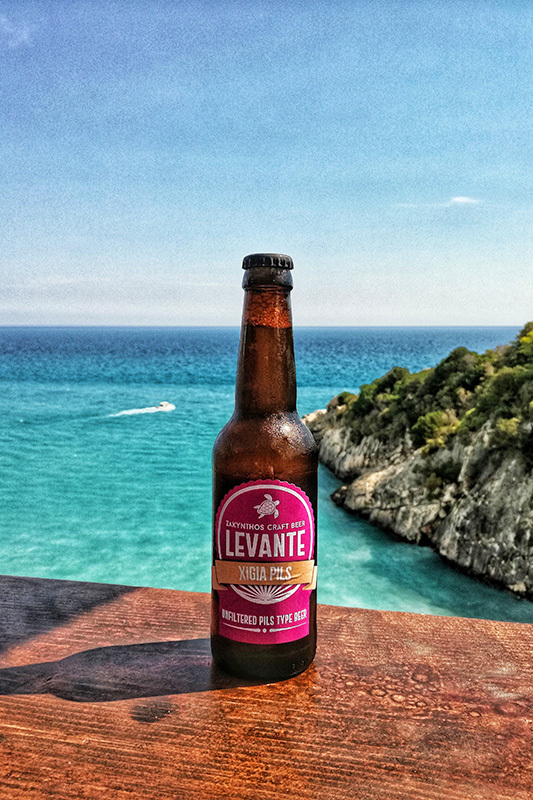 A name from the eternal, poetic nickname of the island, FIOR DI LEVANTE. 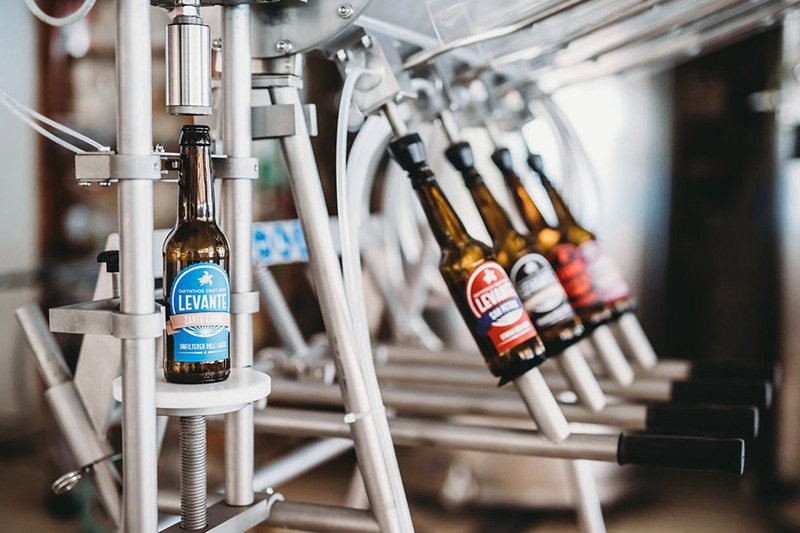 Searching old Bavarian recipes, we found a LAGER and a WEISS beer, just like Bavarian monks used to make it two centuries ago. 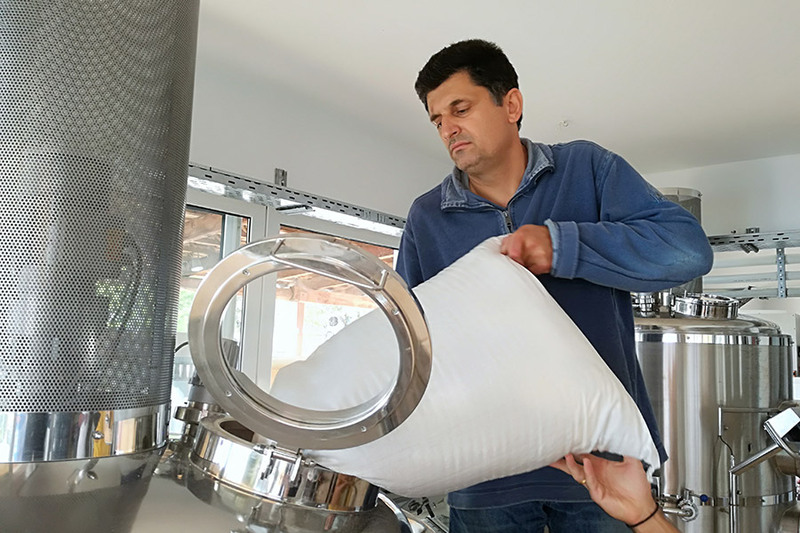 Our brewer KLAUS SCHOBER added a red beer of his own as well, which we named SAN PETROS from the church's name next to the brewery. 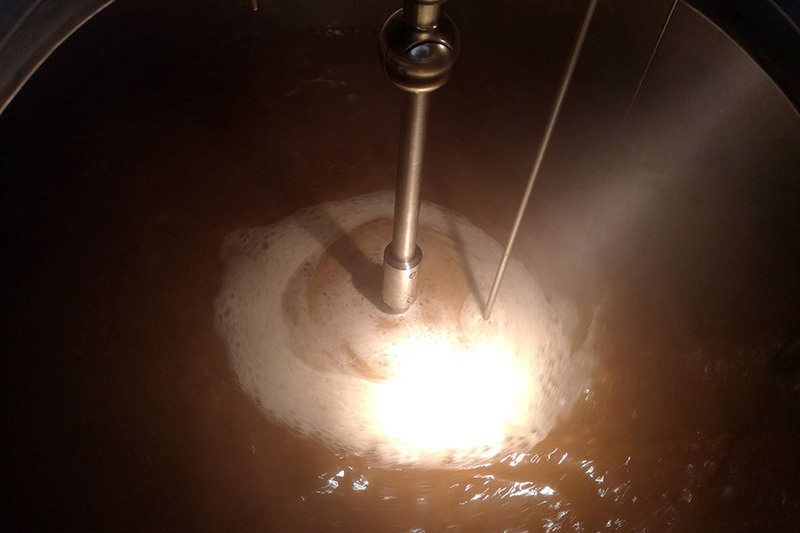 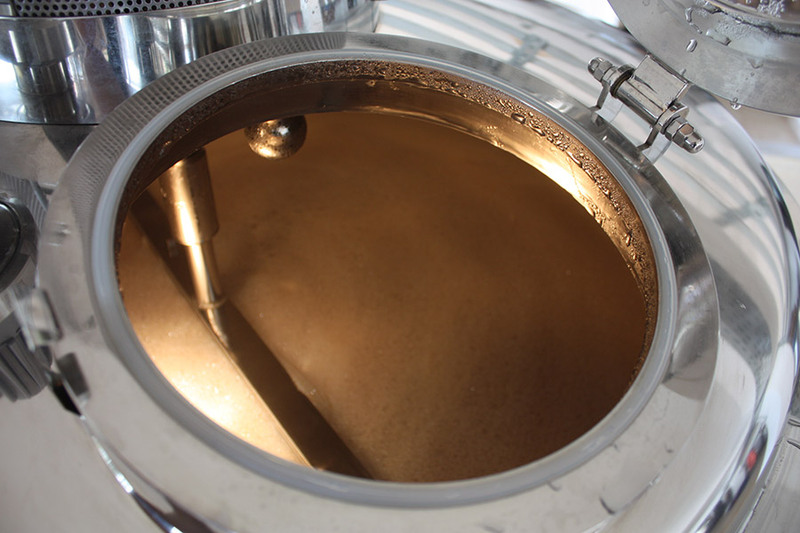 He added ingredients of black beer to the LAGER and this is how BRUNO DARK LAGER was created. 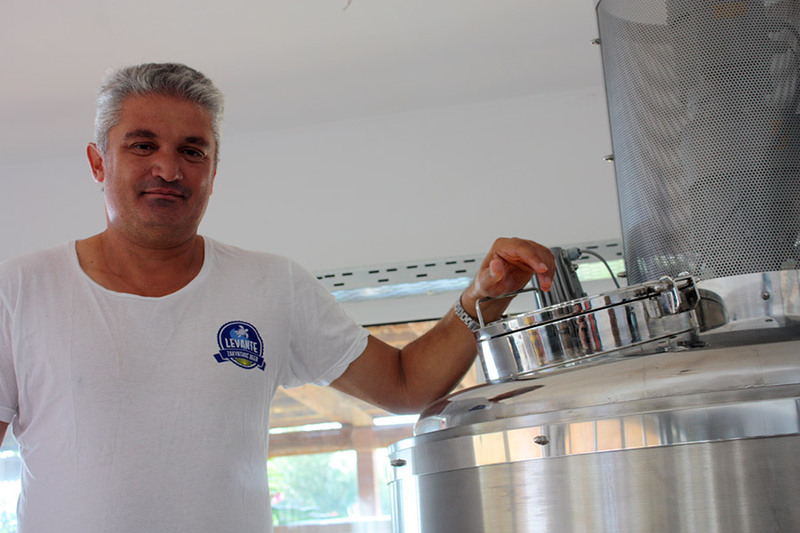 Bruno, the name of a good friend. 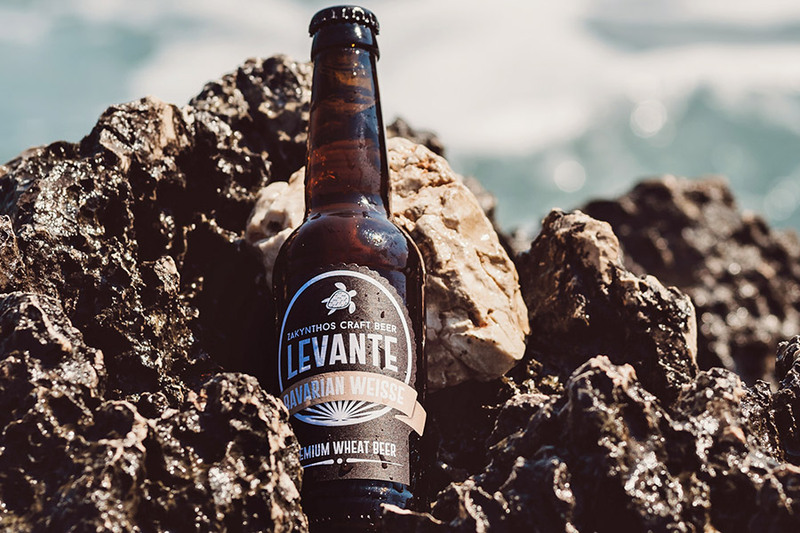 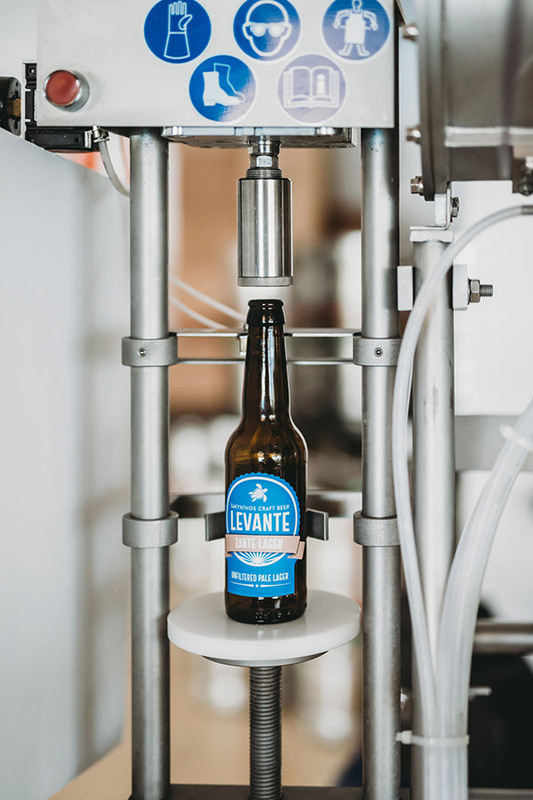 The search for authentic recipes continues, LEVANTE will then add other beers to its range as well. 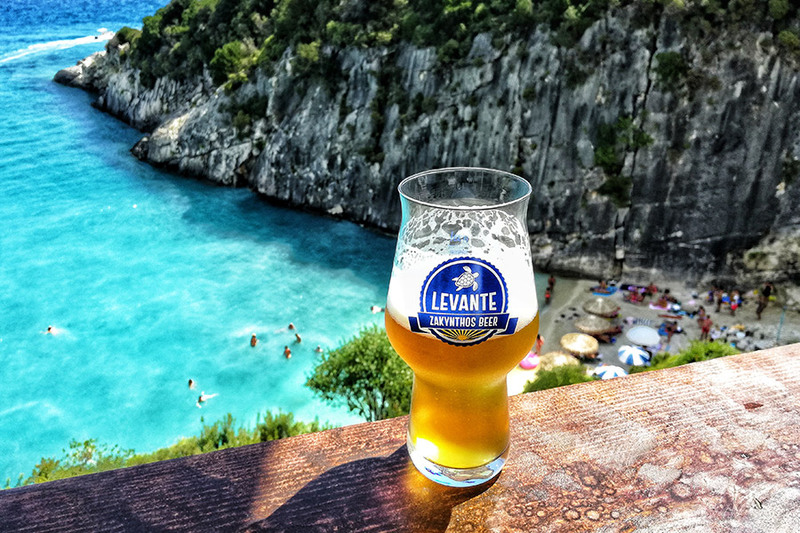 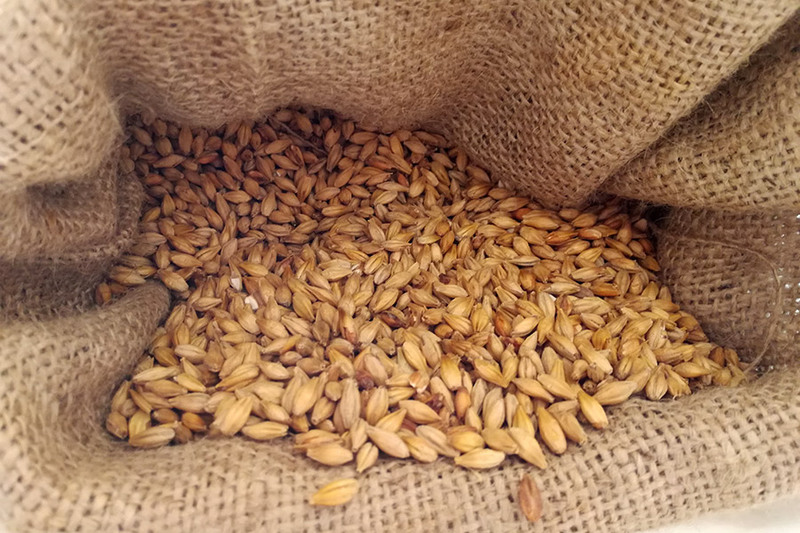 Meanwhile, ZANTE LAGER, BAVARIAN WEISS, SAN PETROS, BRUNO DARL LAGER beers are launched since June 2017 and are known in Zakynthos and elsewhere. 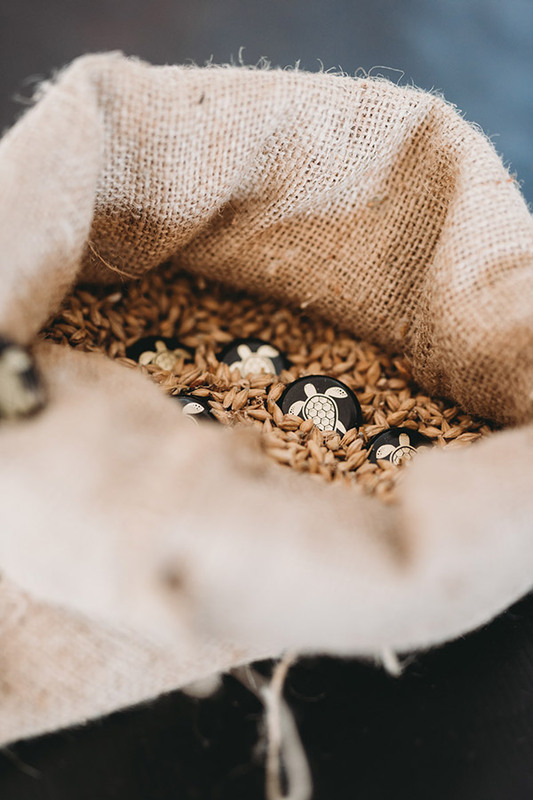 Ask for them and taste them!